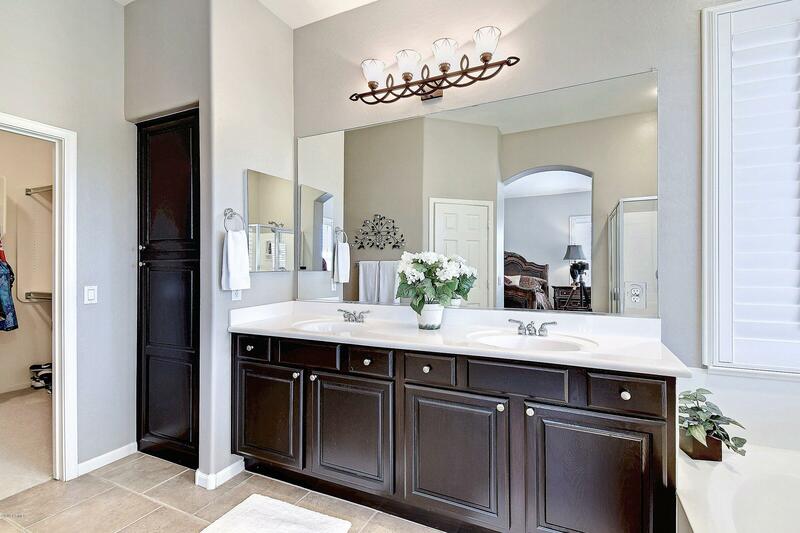 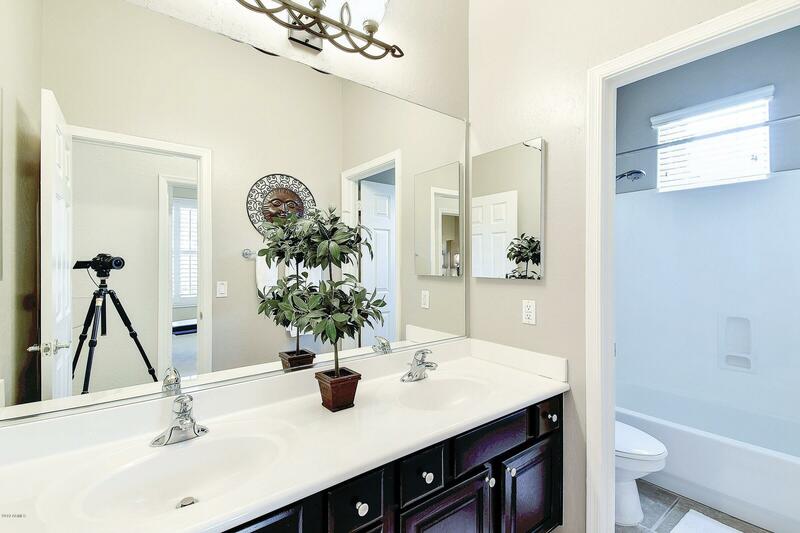 If you only see one home today, make this the one! 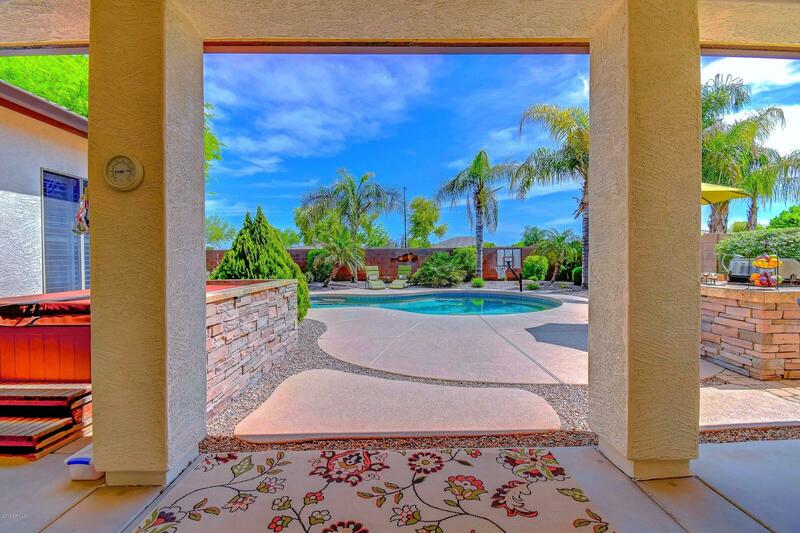 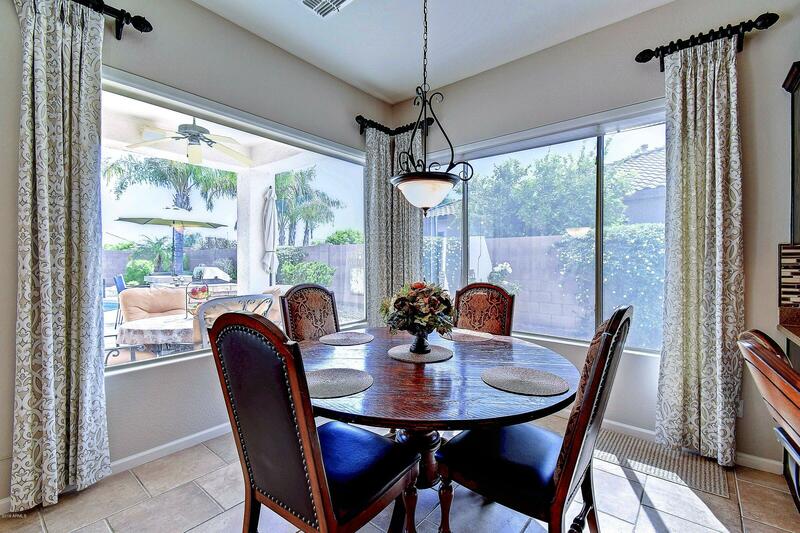 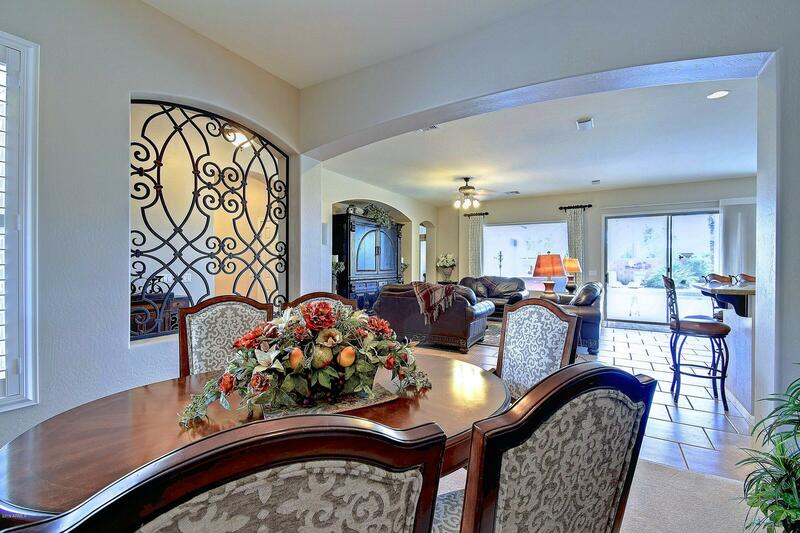 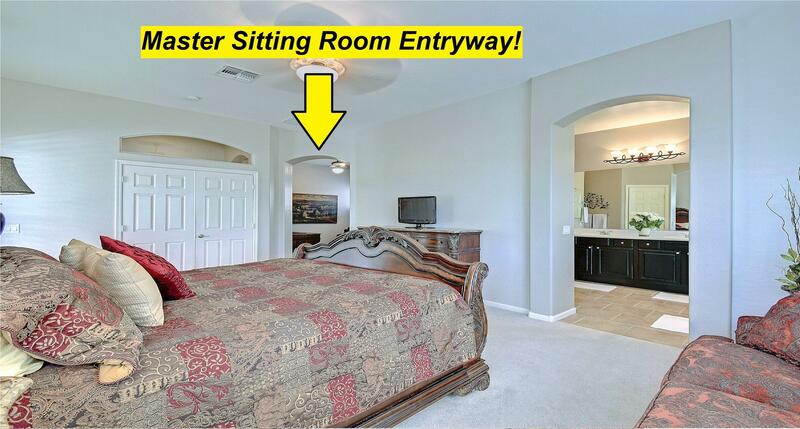 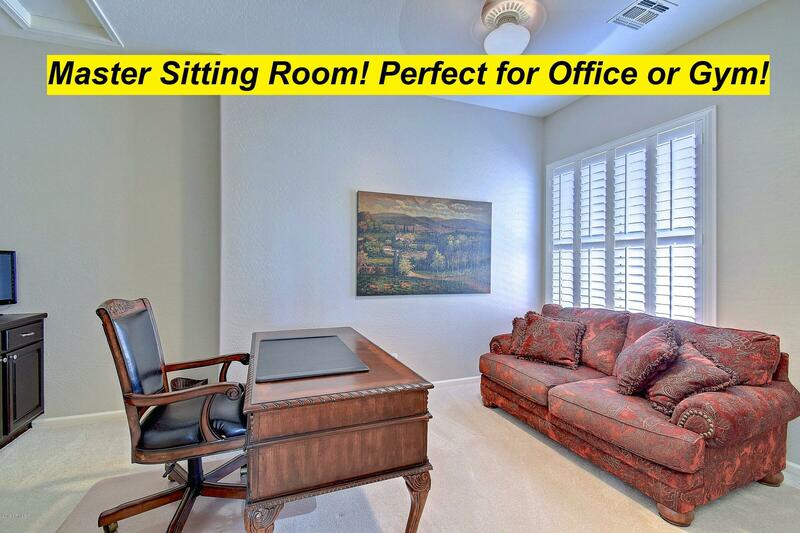 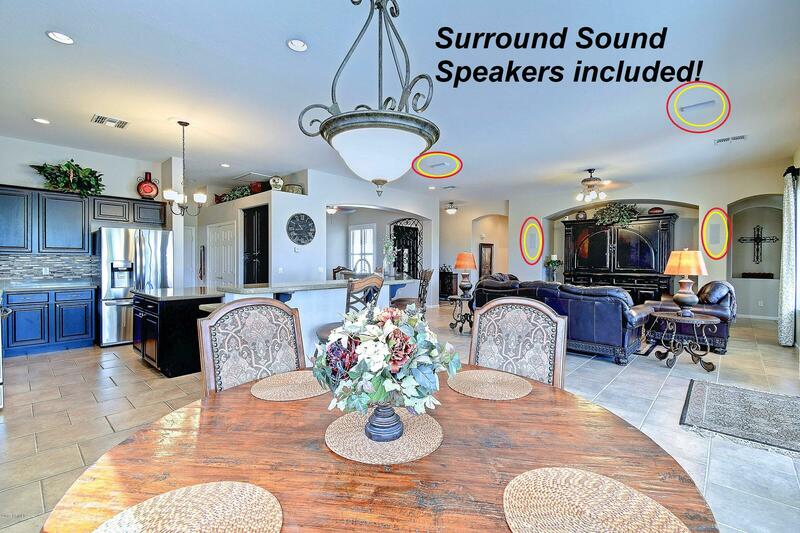 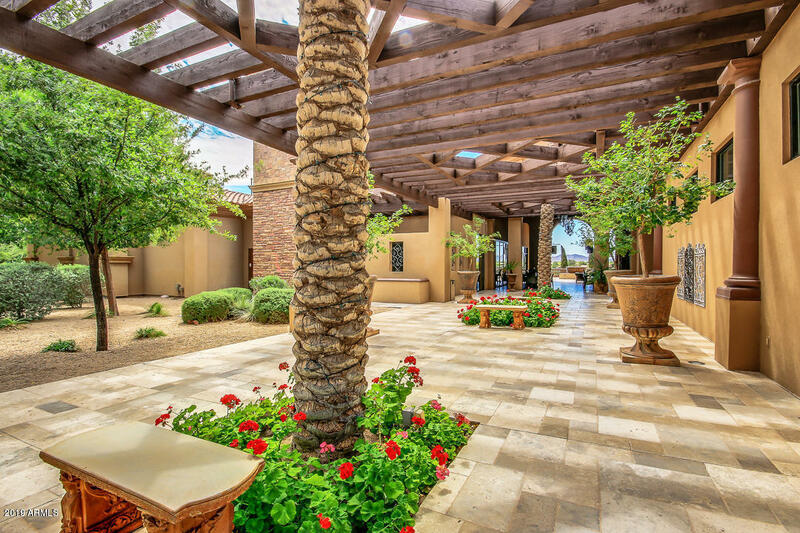 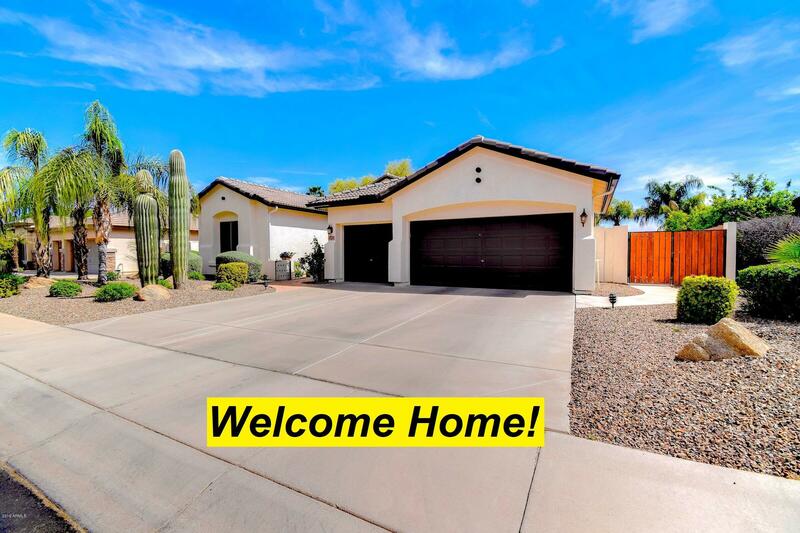 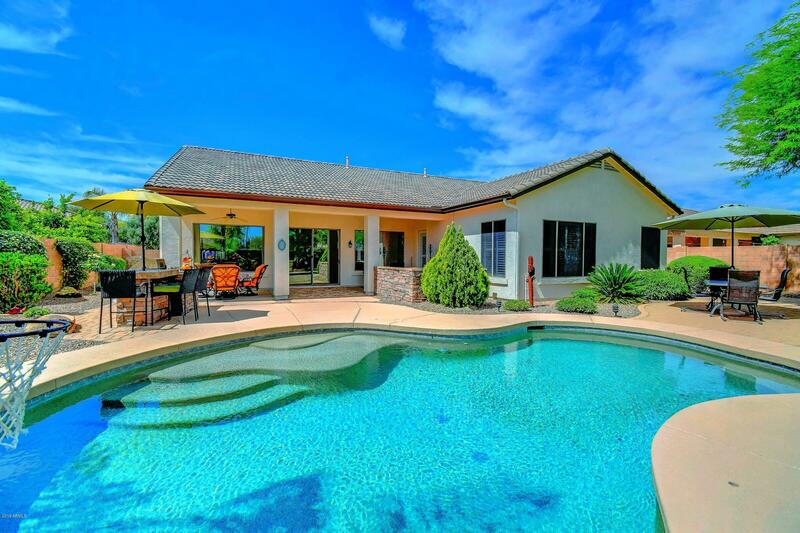 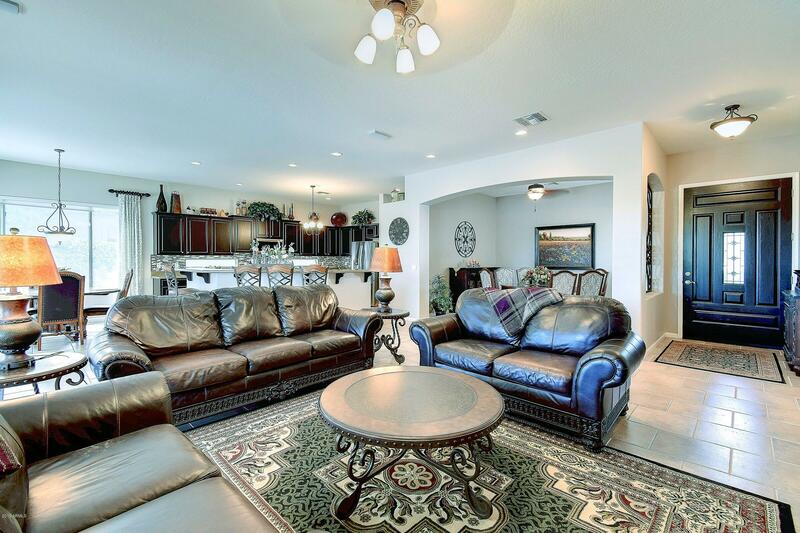 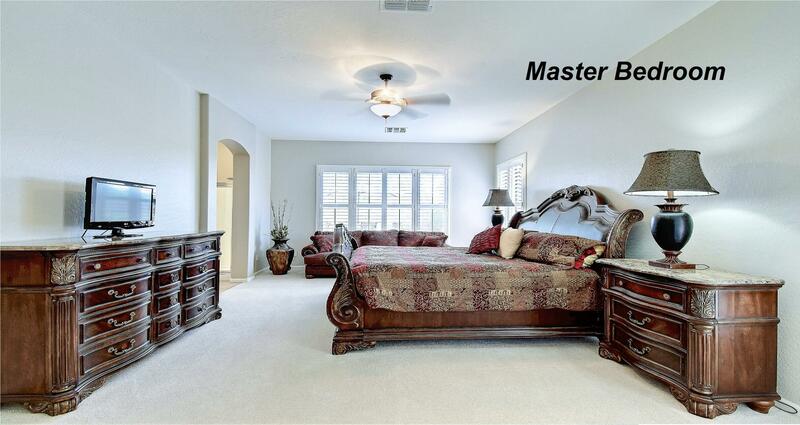 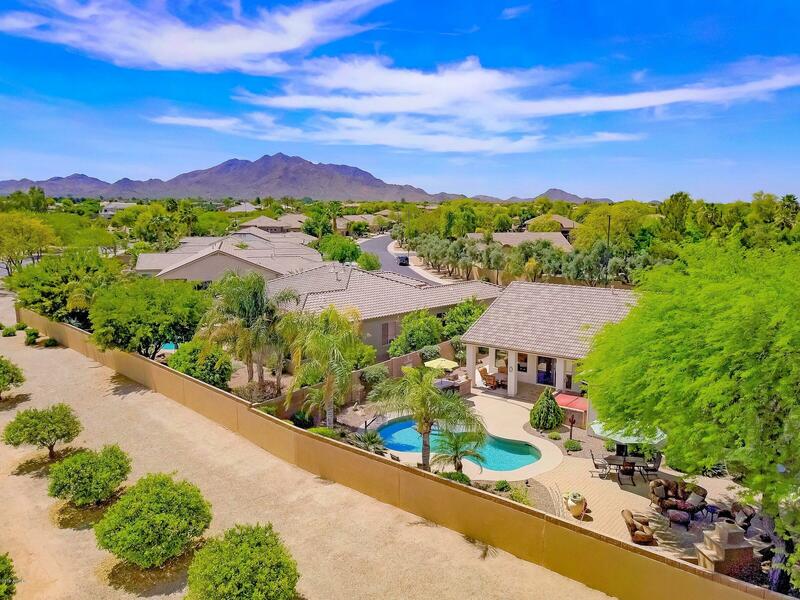 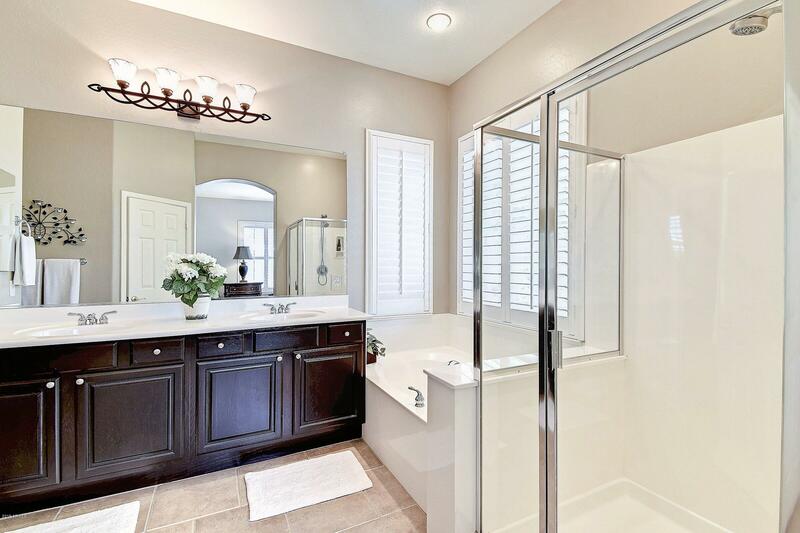 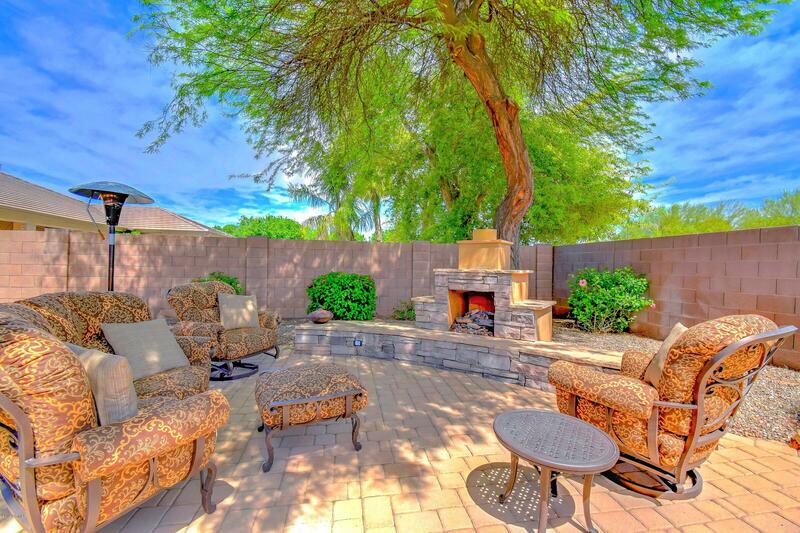 Amazing Resort Like Newly Upgraded home on a private PREMIUM LOT w/ no homes behind! 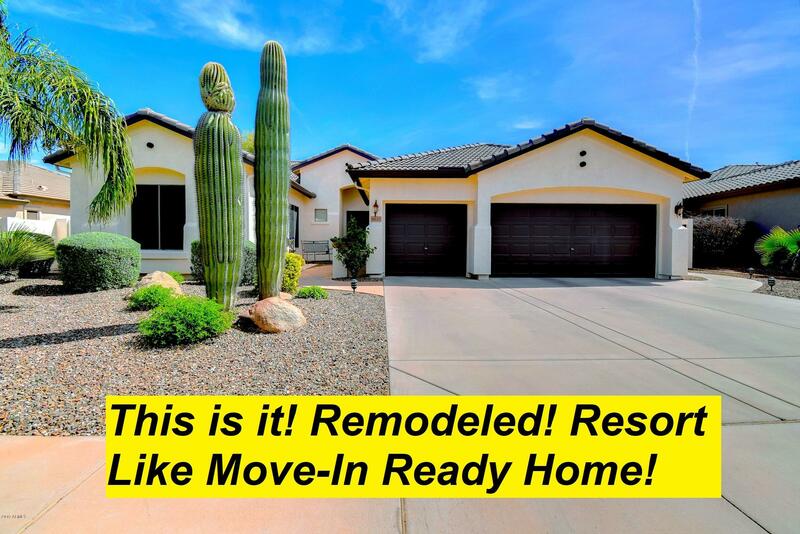 Like New condition & Perfect Location! 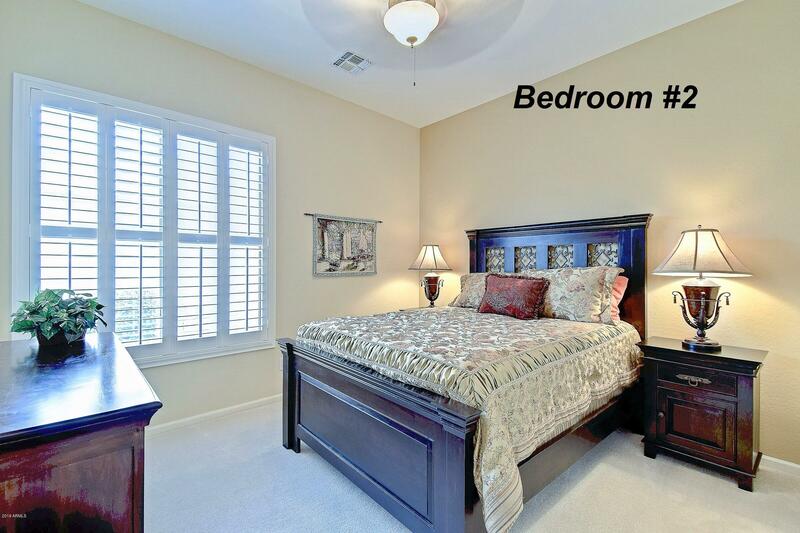 3 bedrooms + Sitting Room + Huge Bonus Room + Office/Dining Room setup! 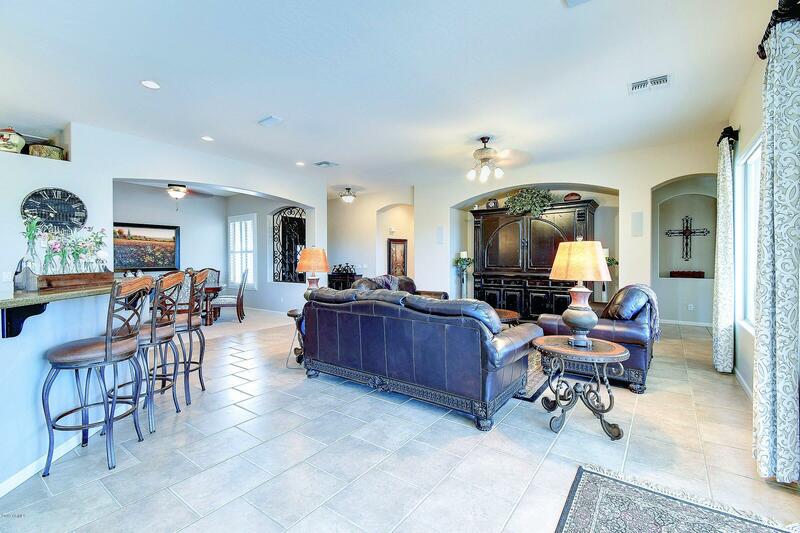 Beautiful Greatroom! 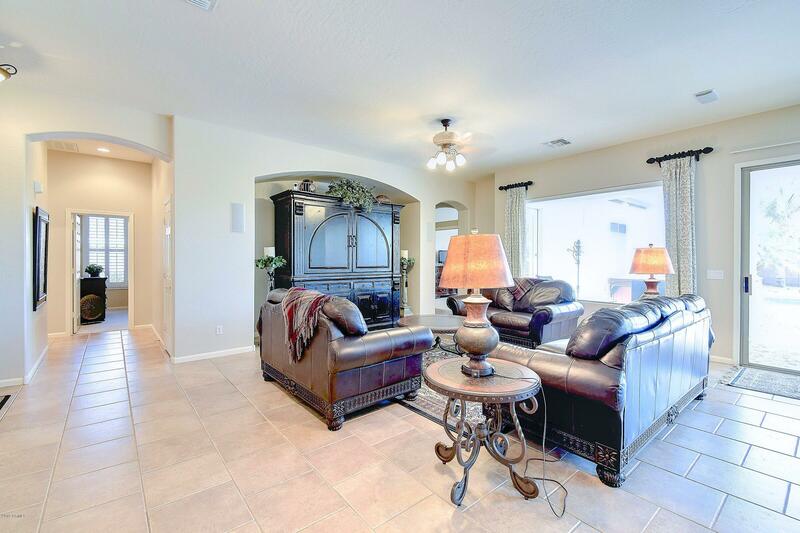 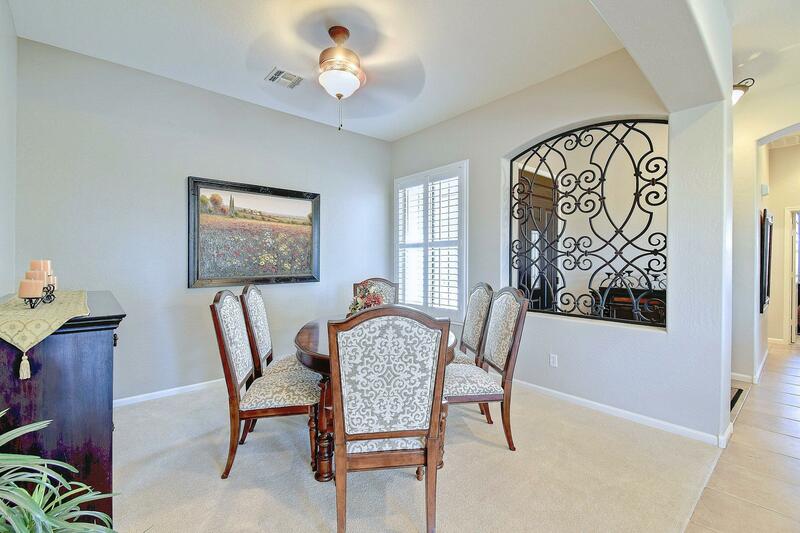 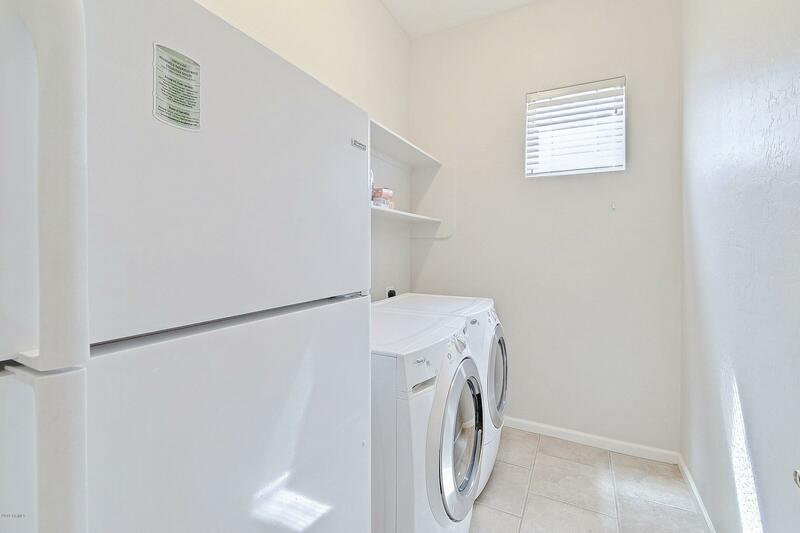 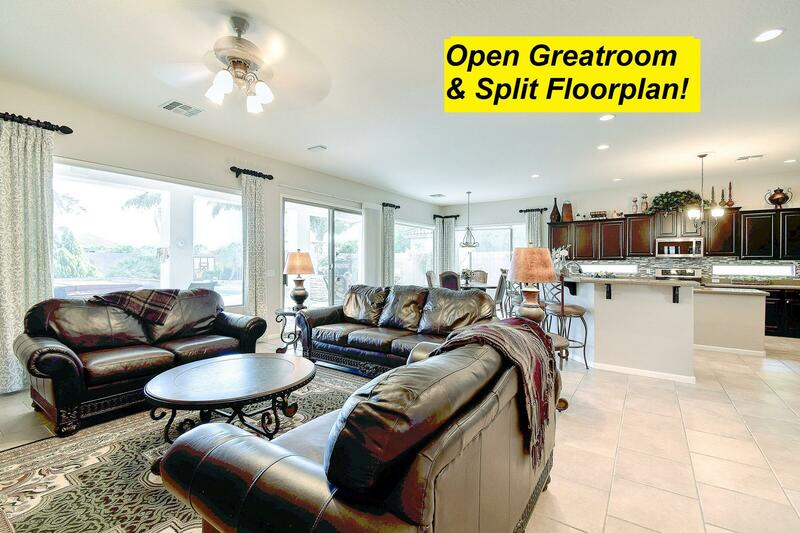 Open floorplan w/10ft Ceilings! 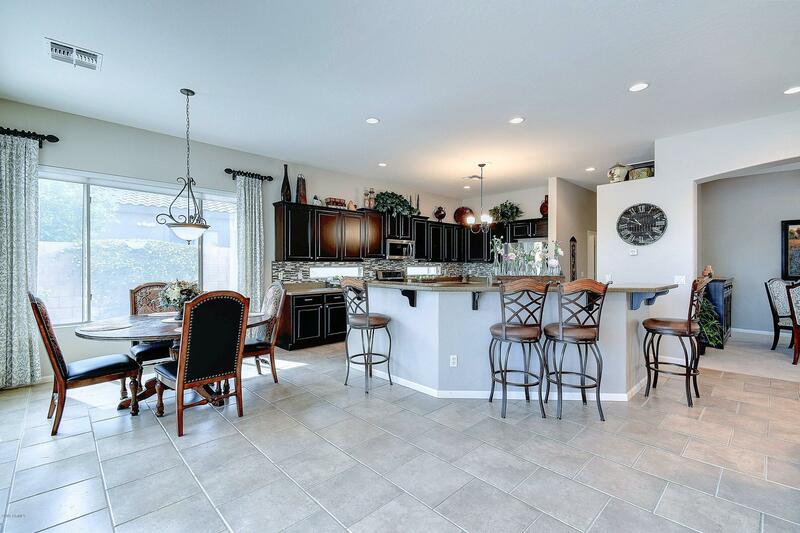 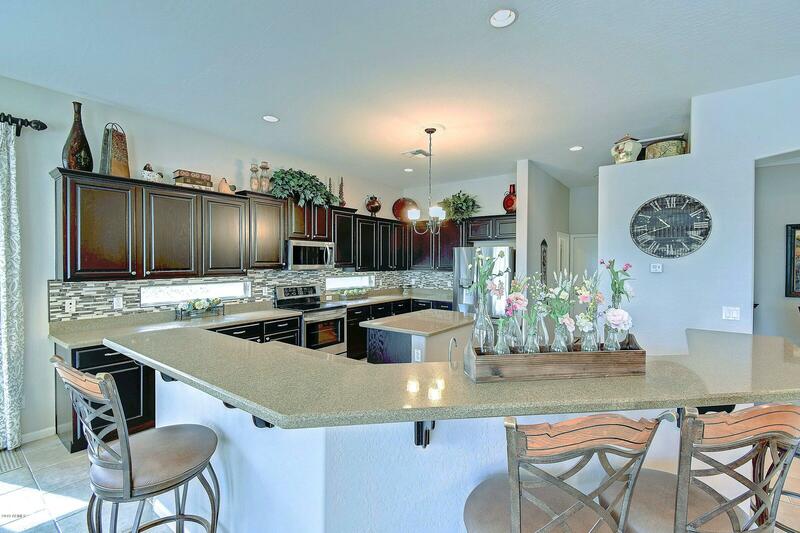 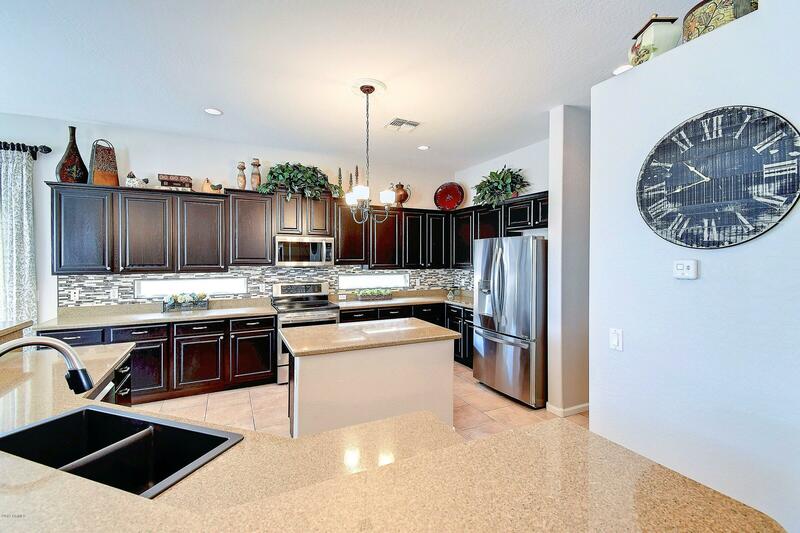 Gourmet kitchen w/ Stainless steel appliances, Quartz Counters, Staggered Cabinetry, Huge Island & Pantry! 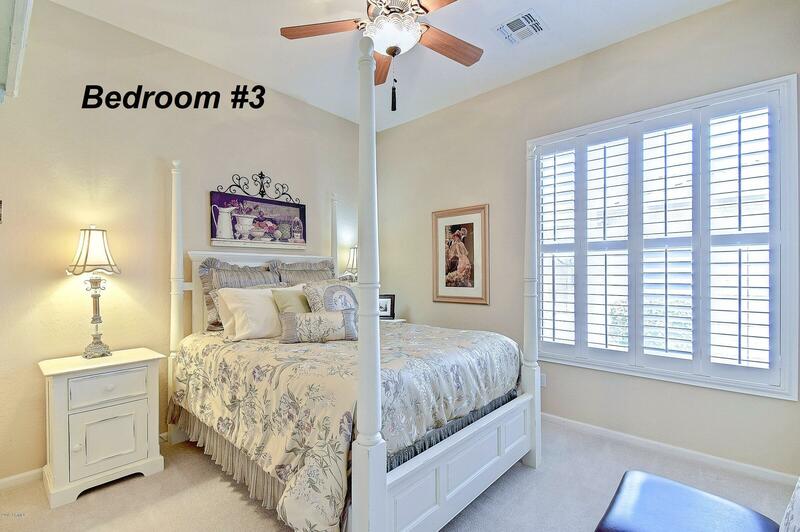 Expensive Plantation Shutters everywhere! 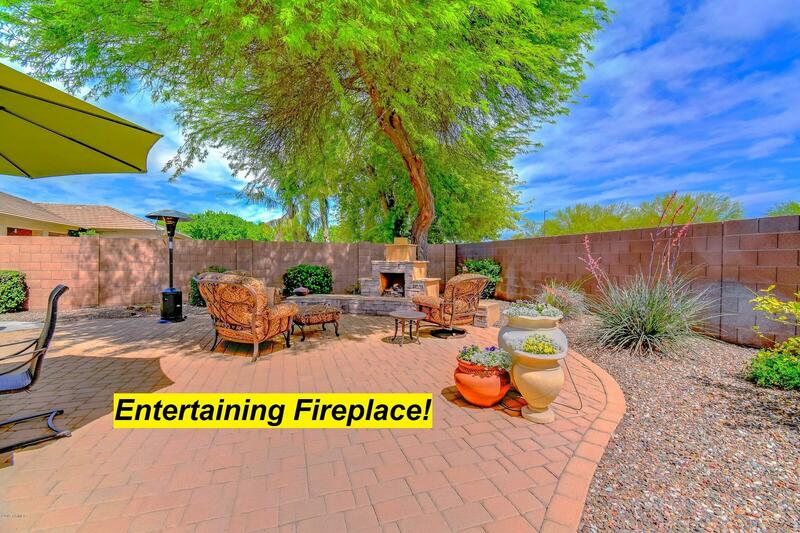 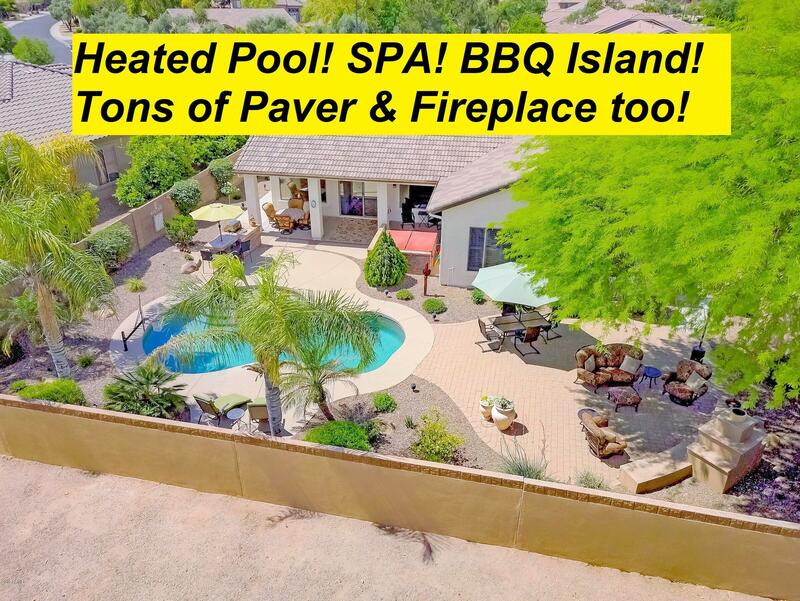 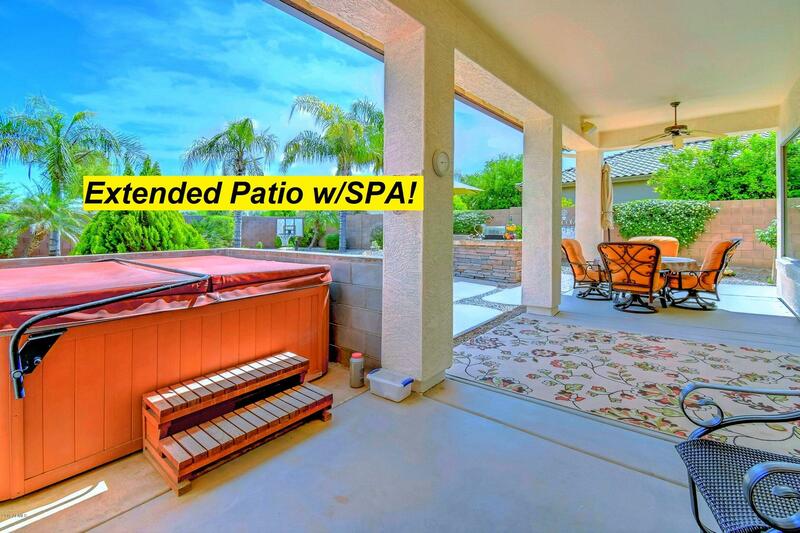 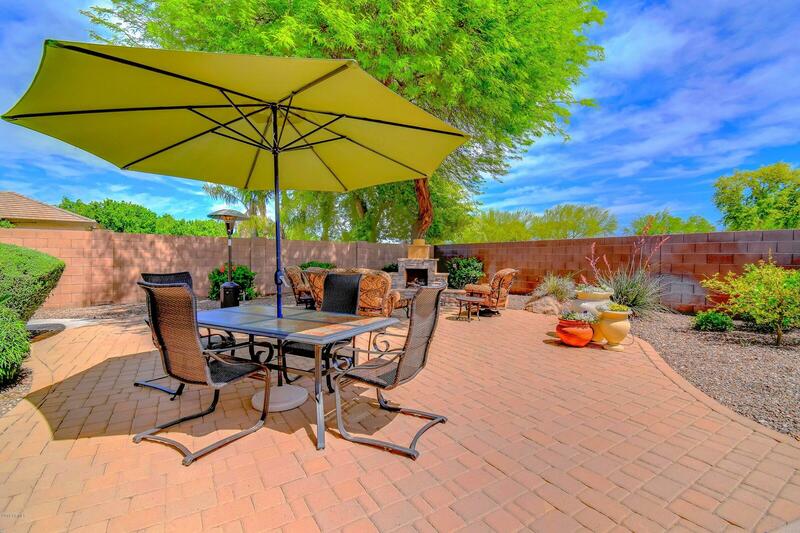 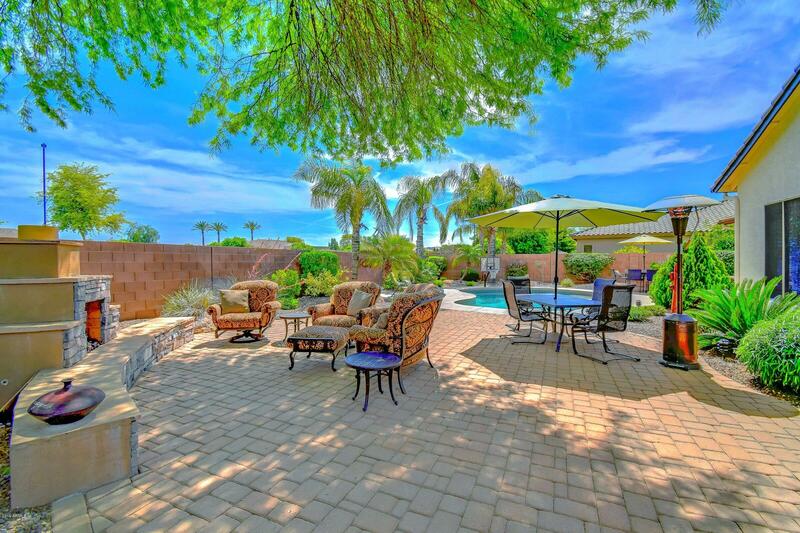 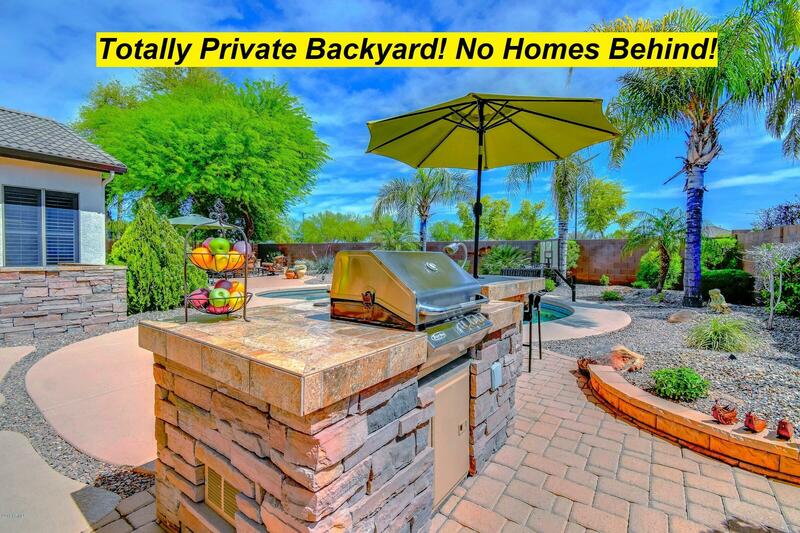 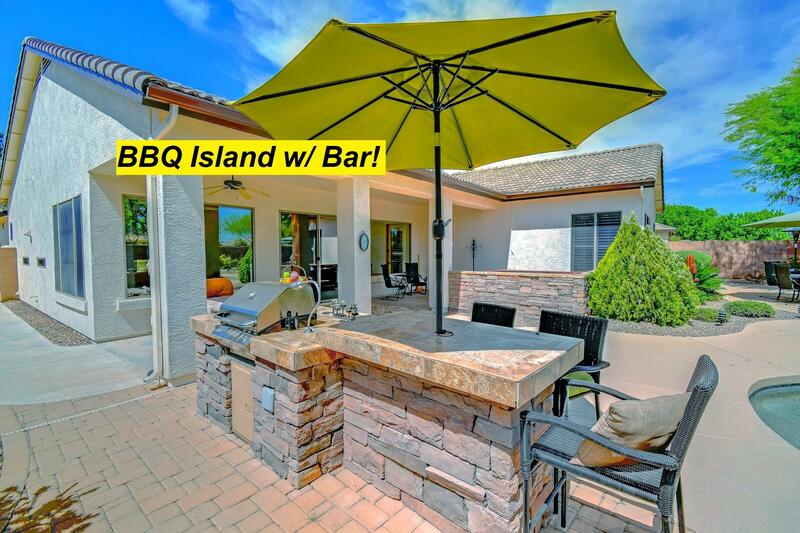 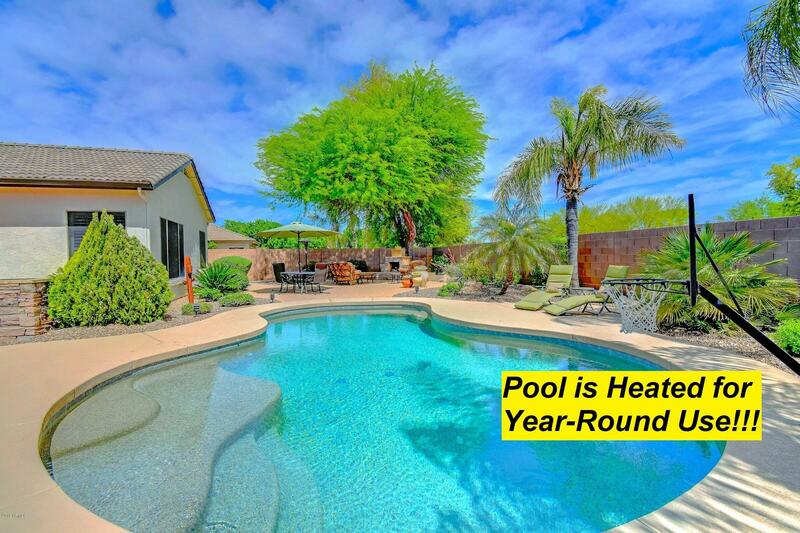 Lush & Private Backyard w/ HEATED Sparking Pool, Spa, BBQ Island, Fireplace & Oversize Covered Patio perfect for entertaining! 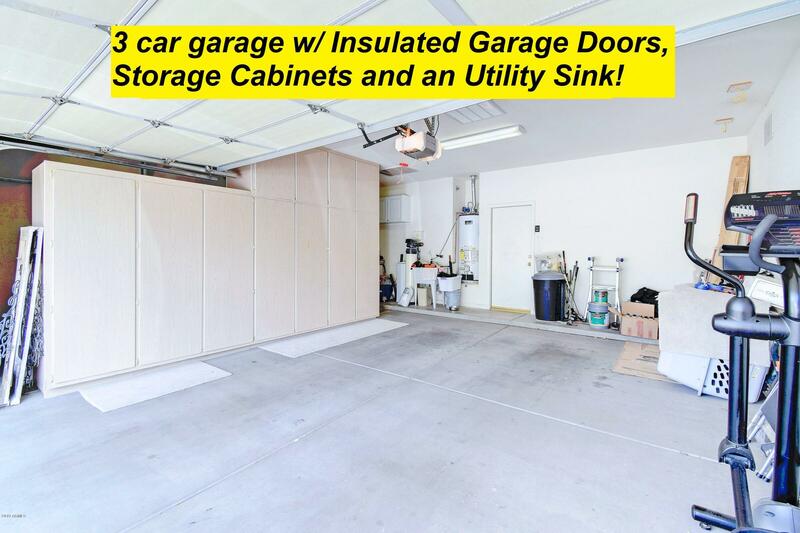 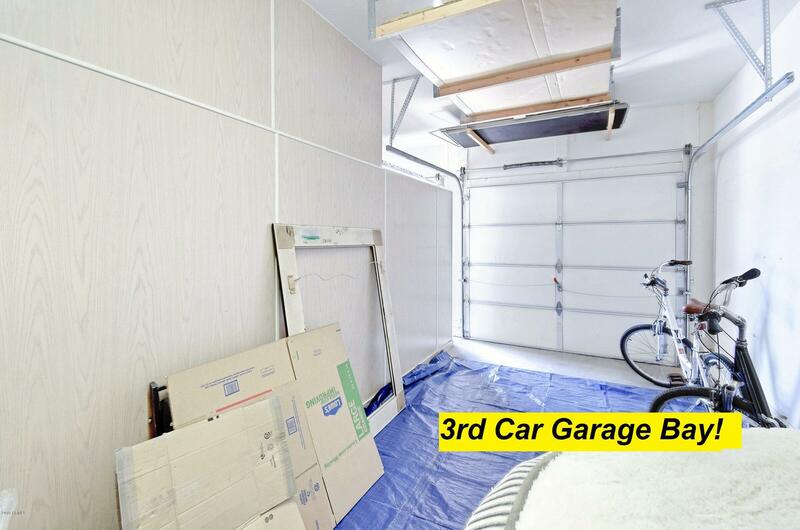 3 car garage w/ Storage for all your toys. 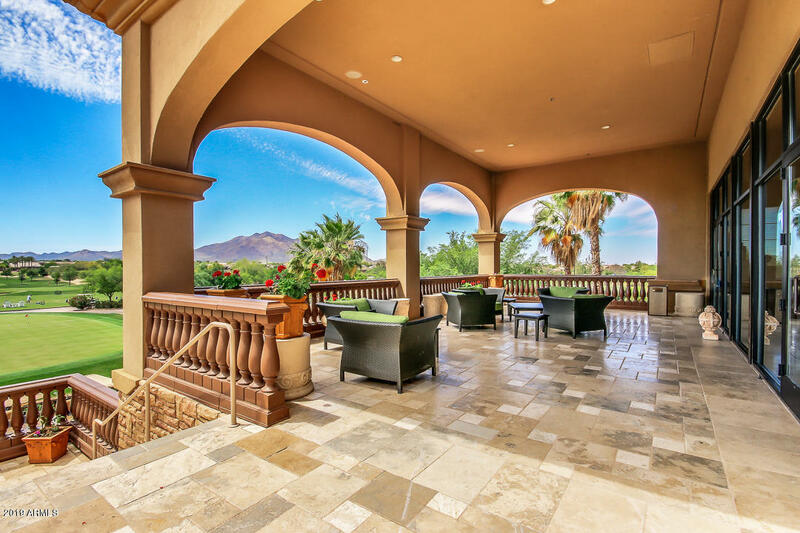 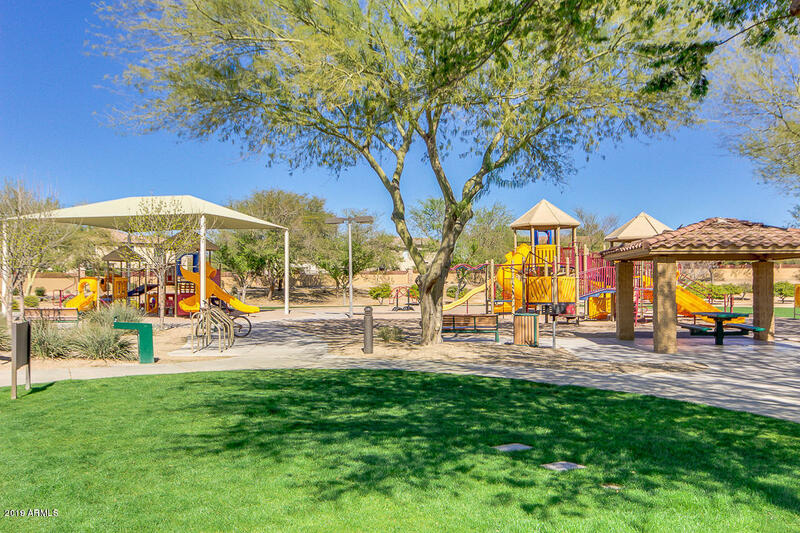 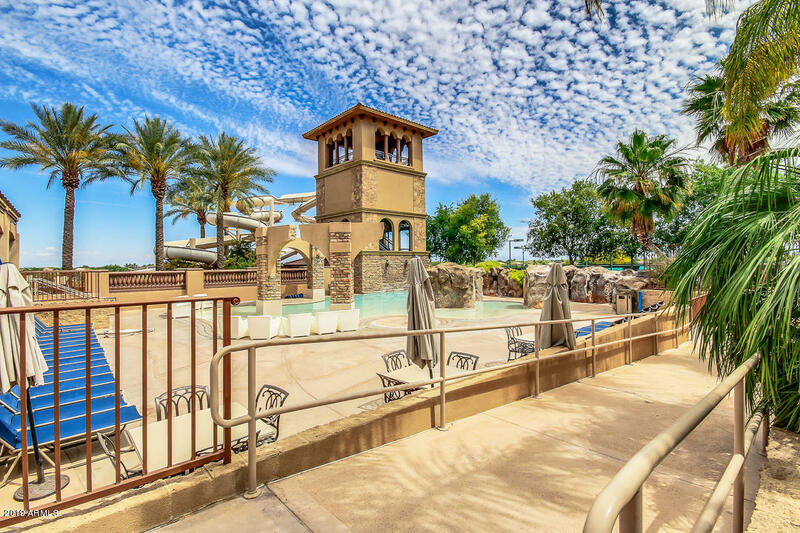 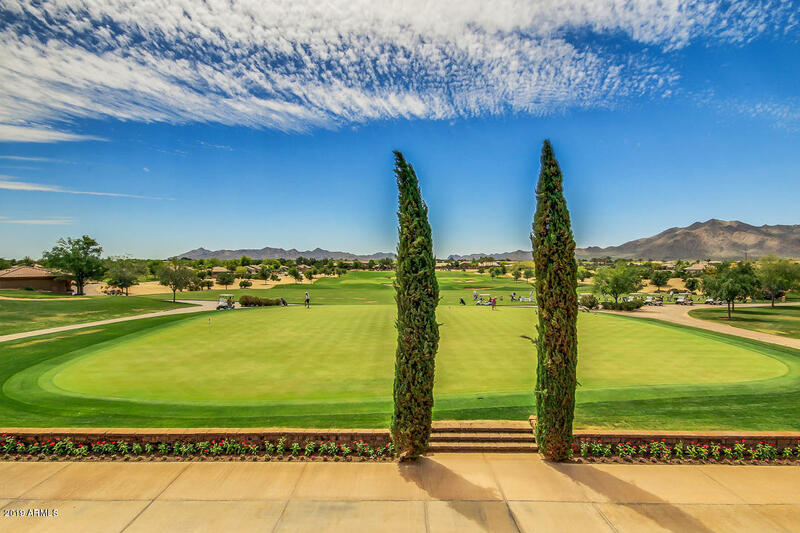 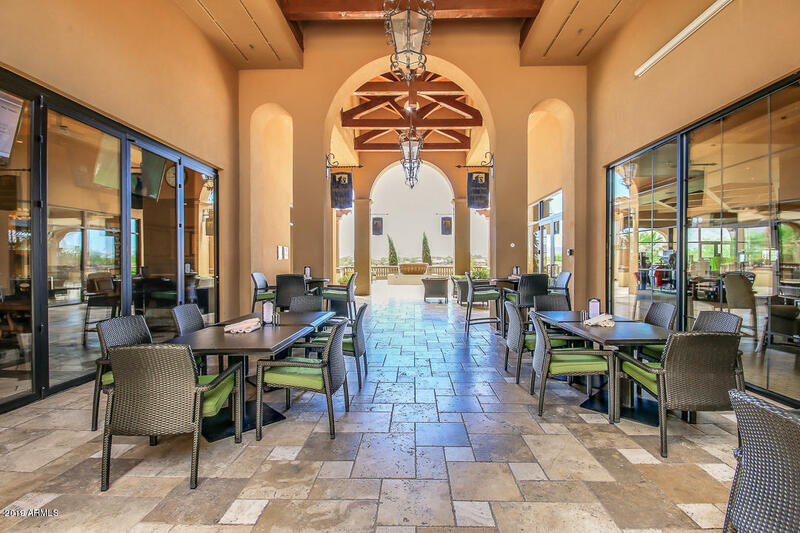 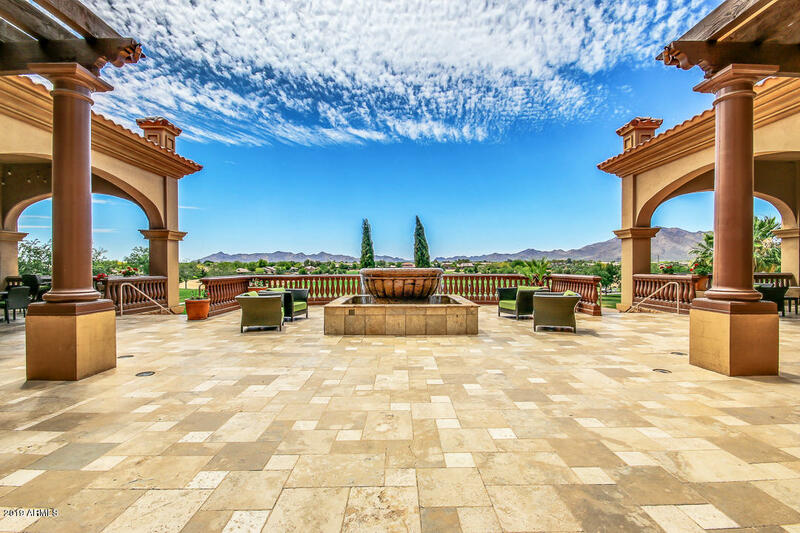 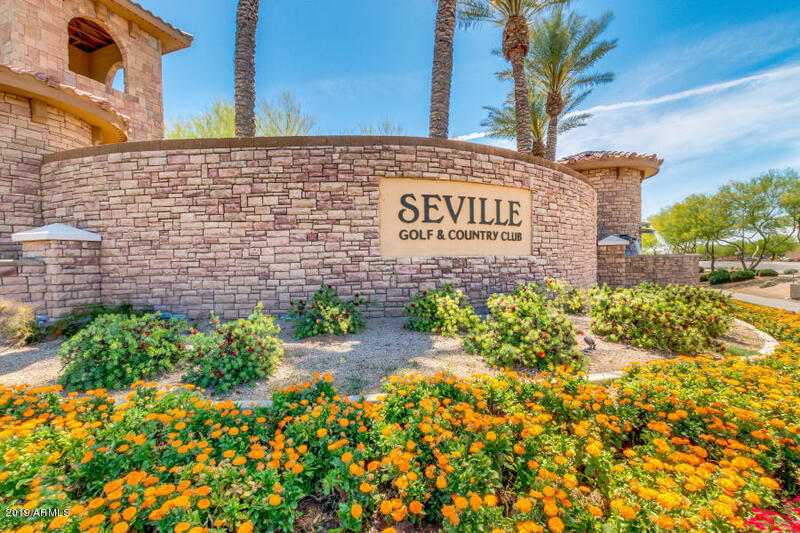 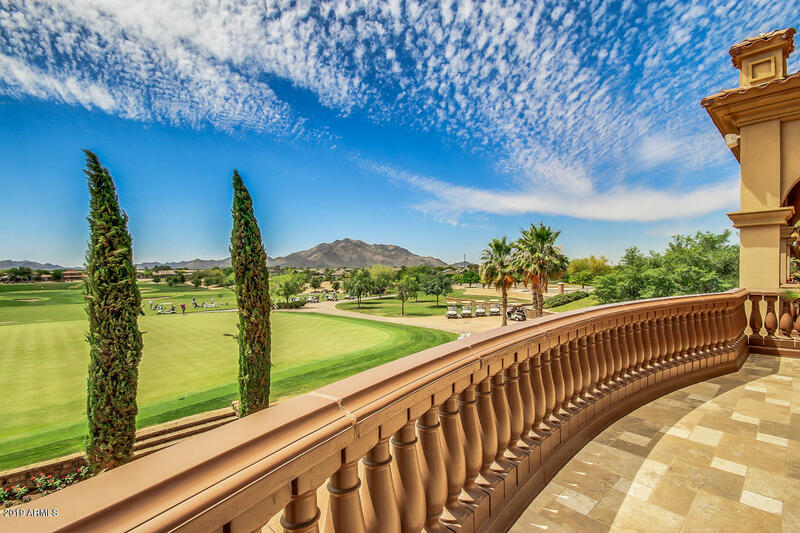 Seville Country Club amenities w/4-pools, 2-story water-slides, health club, 18-hole golf course, restaurants, tennis, preschool! Fully Furnished Available! 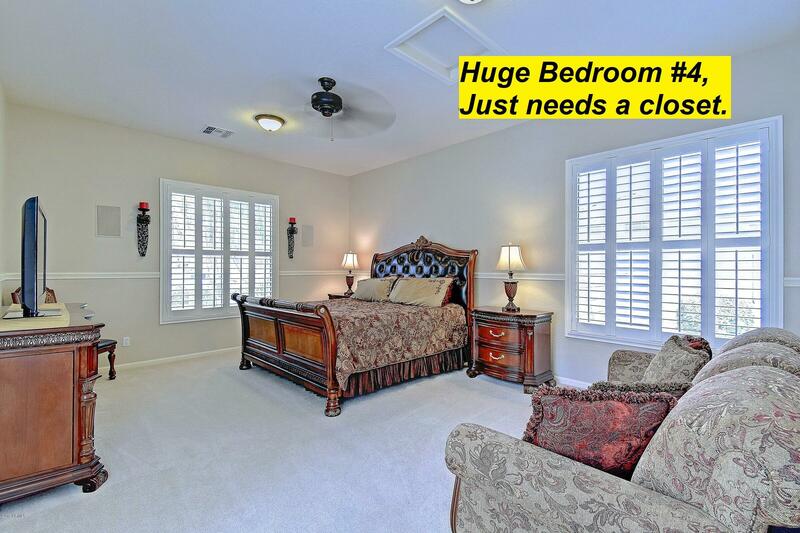 Call Now for Appt! 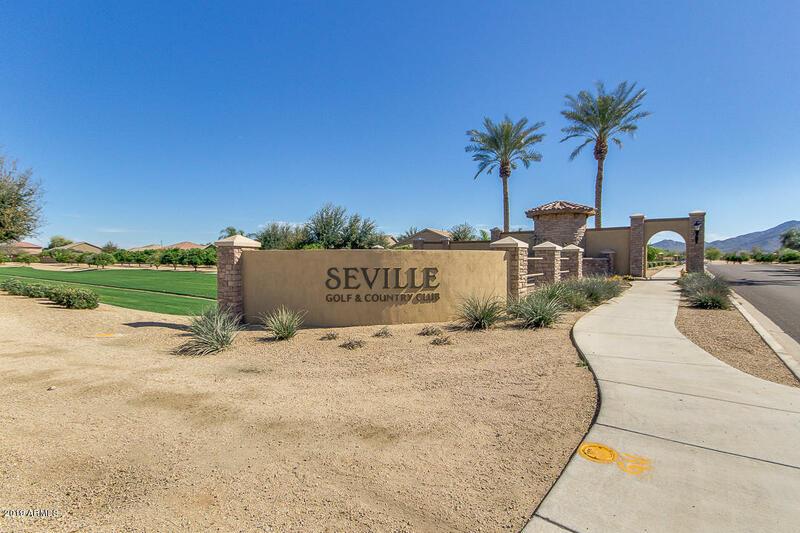 from Higley & Chandler Heights - E on Chandler Heights, S. on South Seville Blvd E, W on Citadel Dr. South on Crestview Dr. E. on Sports Dr. South on Seneca Way. 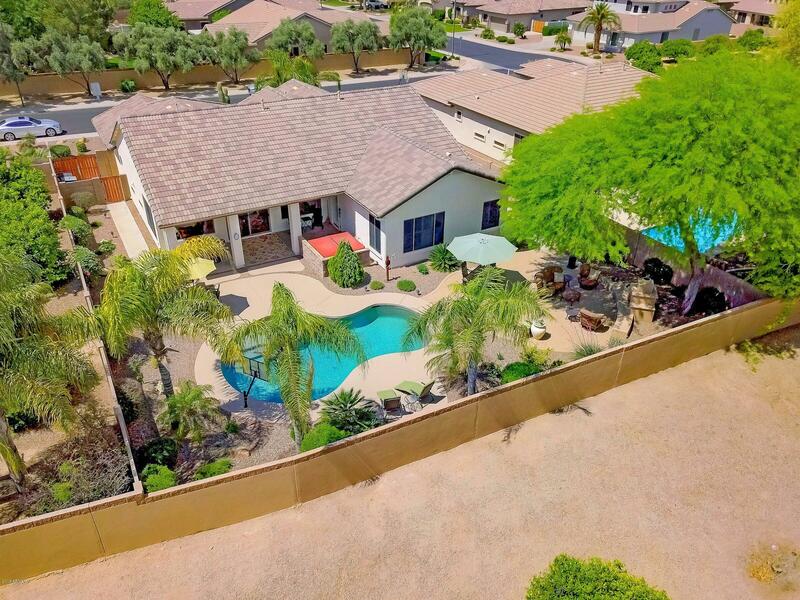 2nd home on the East side.